Nasim and Sons is a full-service landscaping company. Your landscape is the image of your house or business. It is the first thing that will welcome your visitors, clients, tenants and employees. Nasim and Sons has been providing exceptional landscaping services in Lakewood area for many years. 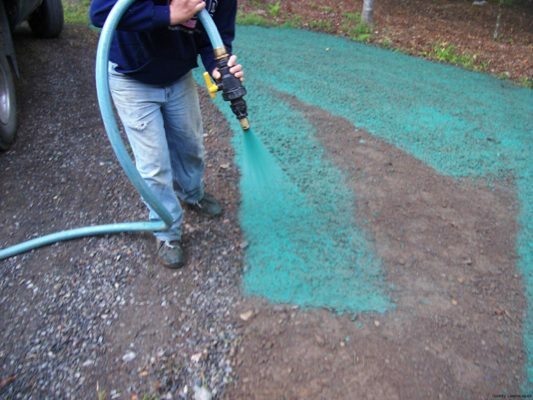 We provide both commercial and residential landscaping services in Lakewood. 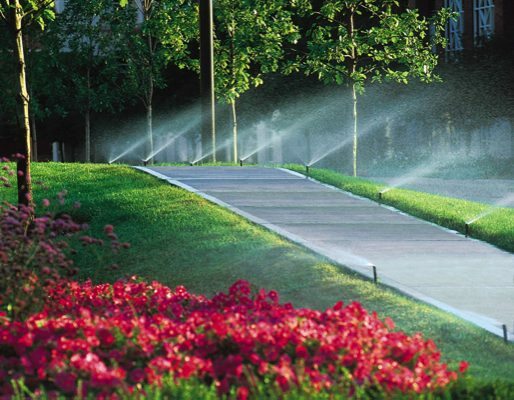 Our landscaping services includes large corporate campuses, office parks, shopping centers, apartments and city parks. We have an expert team comprised of experienced employees who do weed control, pruning, irrigation, repair and soil analysis each day. You will get quality landscaping services from us. Your resident or commercial place will get a new look with our creative and quality landscaping services. Our quality, creativity, and experience has enabled us to become one of the premier landscaping companies of Lakewood area. We are the trusted landscaping company for the Lakewood area. The landscaping services of our landscaping company will reflect your taste and lifestyle. All designs of our landscaping company are creative and custom made by our landscaping contractor. Our landscaping company will help you to create any kind of garden you desire. Our landscaping company provides services such as landscape design and installation, maintenance, or hard scape. 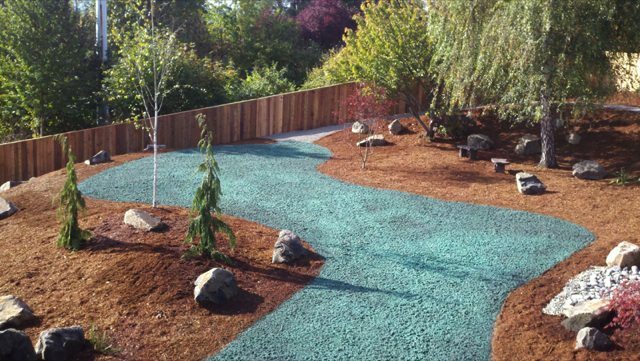 We are a landscaping company that has a great track record of quality landscape installation and satisfied customers. Whether it’s a secret garden, plantings, lawn, flowers, trees, plants, or irrigation in Lakewood area, our landscaping contractors work with our clients from the initial design to end of the project. Our landscaping contractor is on-site to ensure your landscape is completed properly and that your design is fulfilled. Our landscaping contractor understands your needs and works according to them.